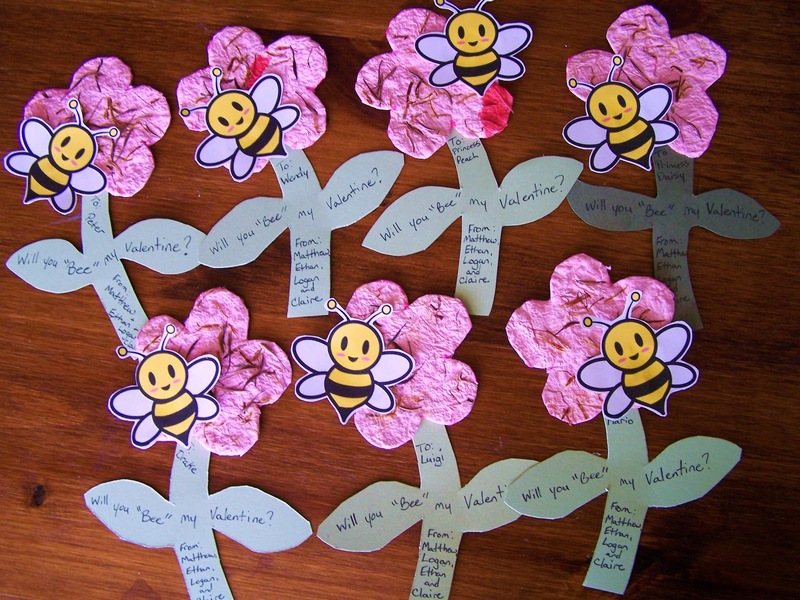 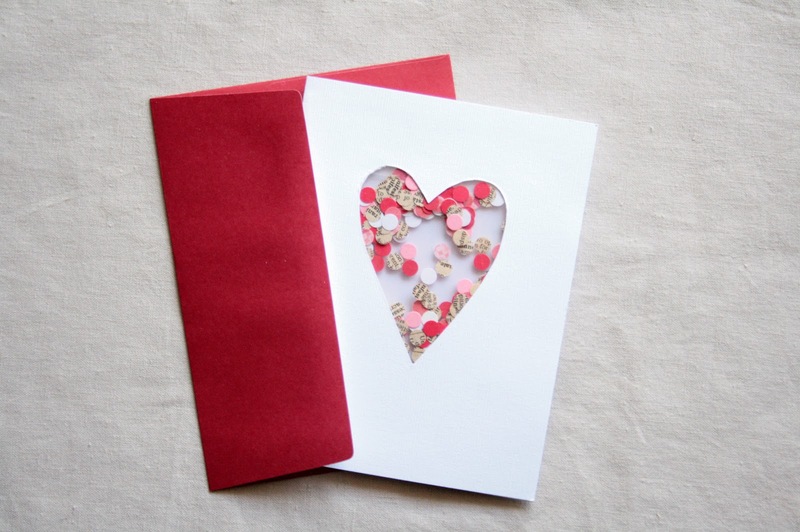 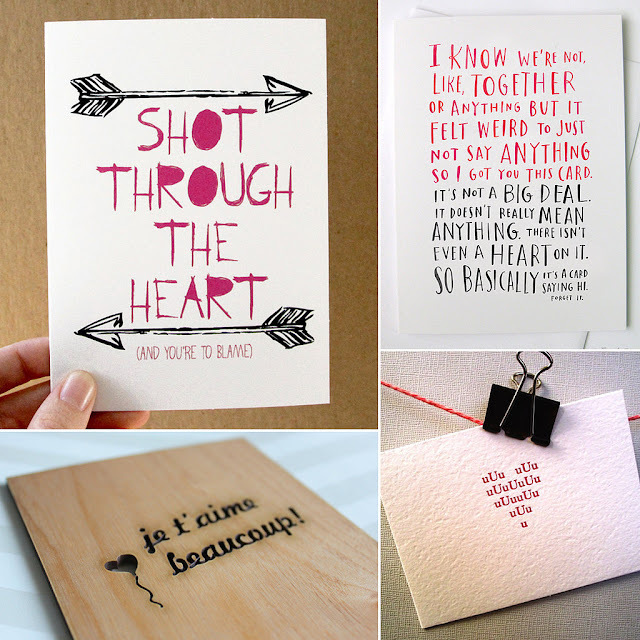 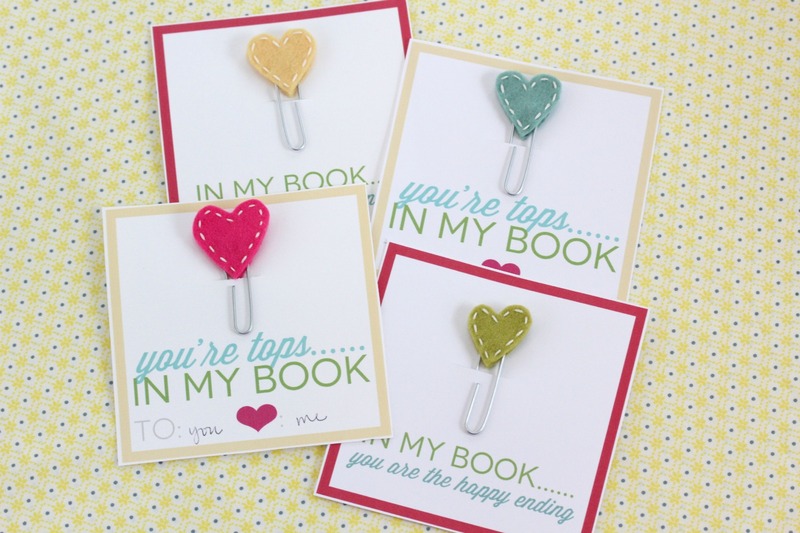 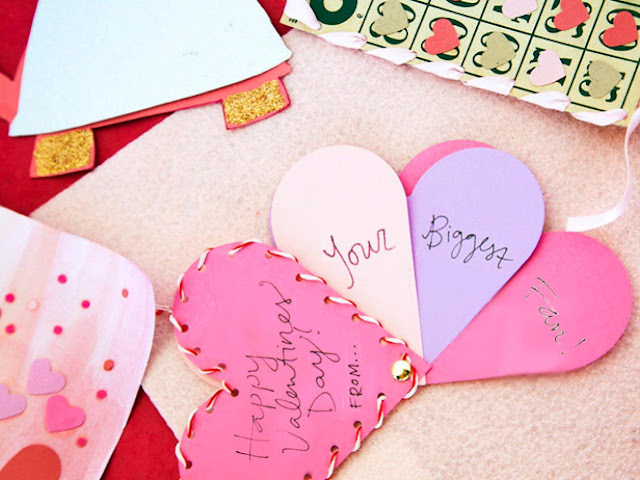 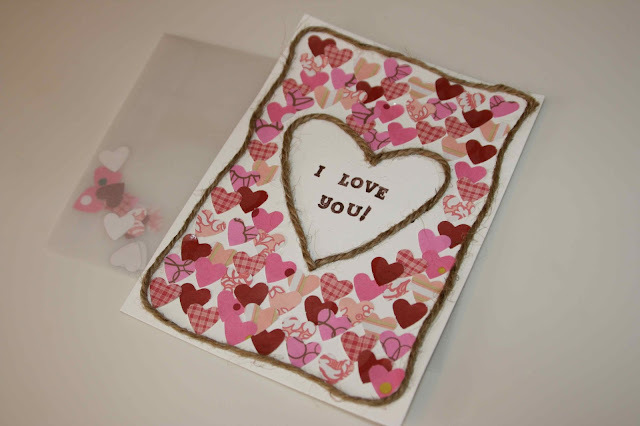 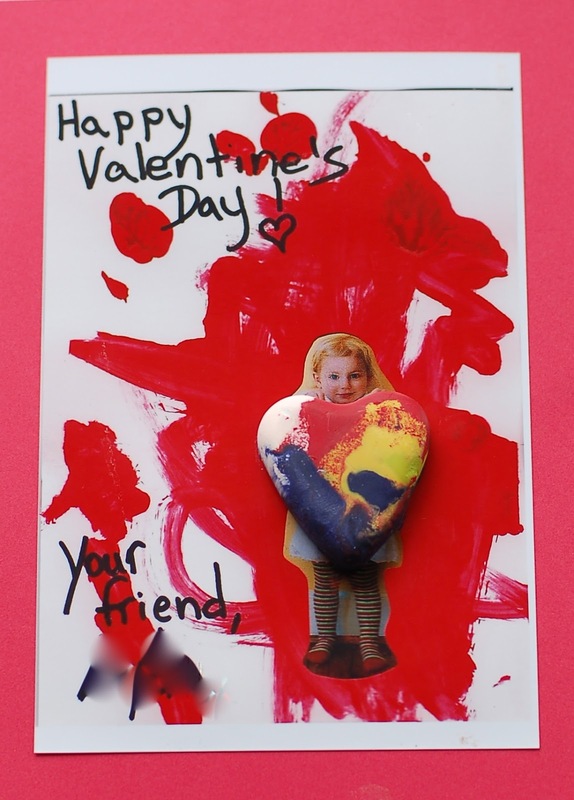 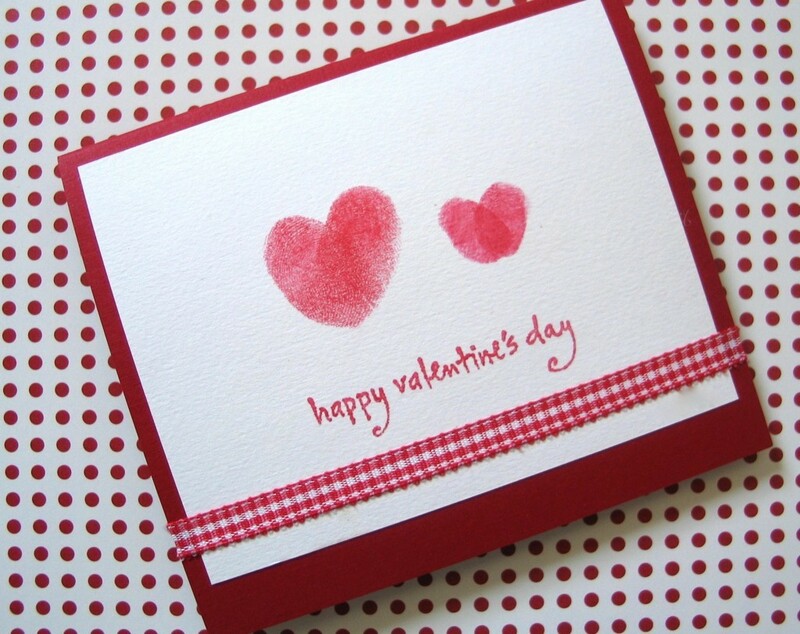 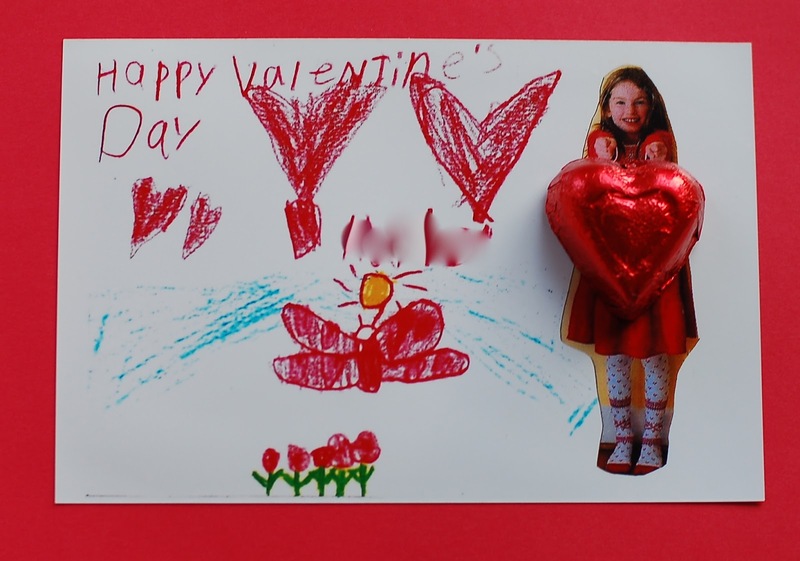 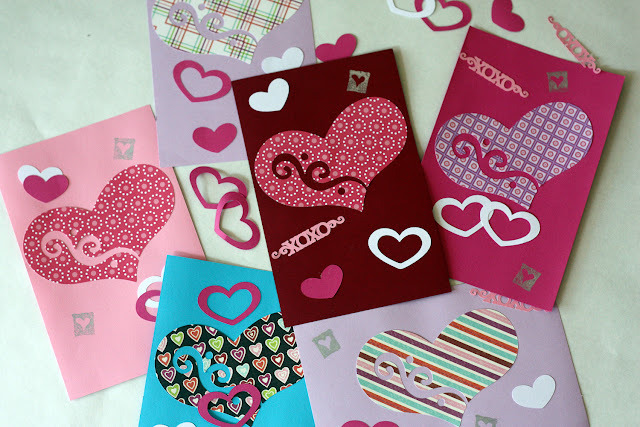 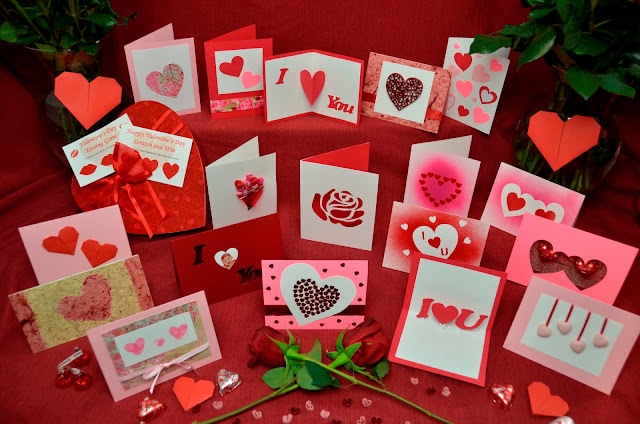 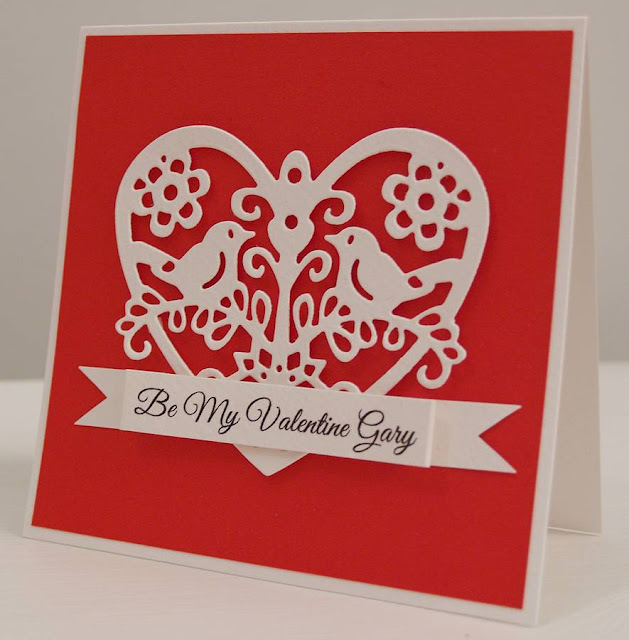 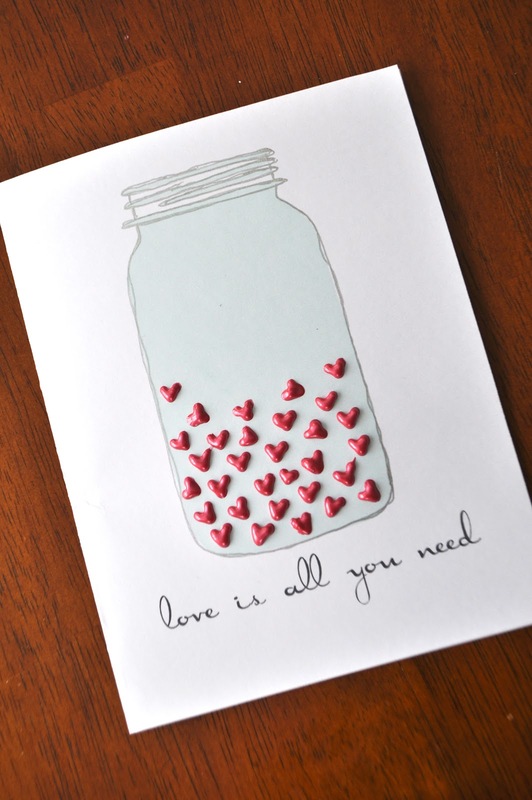 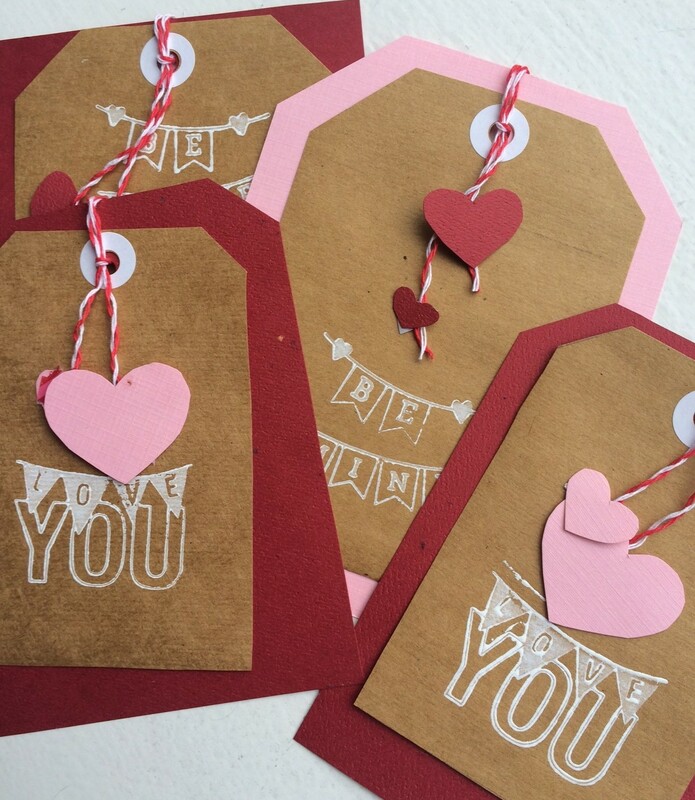 You can find a large number of ideas on the internet about making homemade valentine cards. One card that you can make if you are a female, is to purchase cardstock to make your card out of. 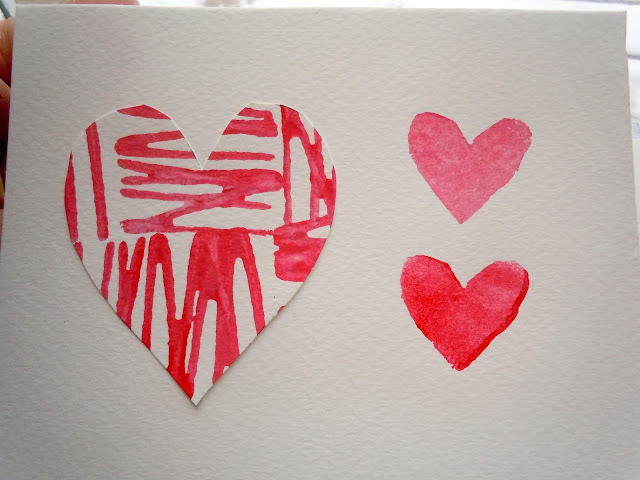 Then, put on some red lipstick. 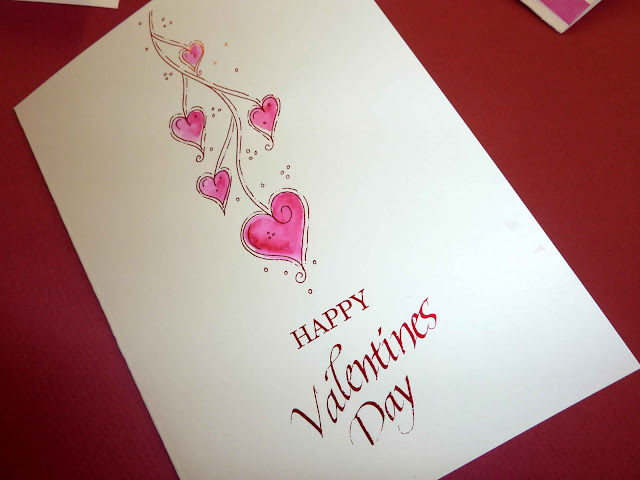 Kiss the front of the card, and then add a sealant to keep it from smudging. You can then write whatever you want on the inside of the card. 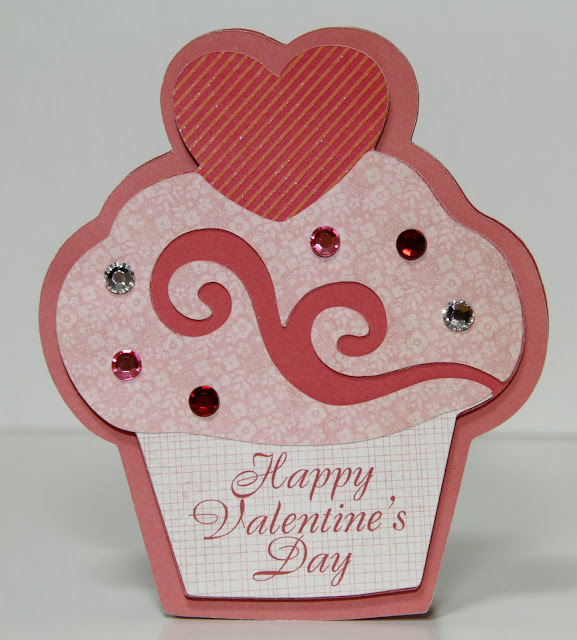 Another idea is to make a card out of white cardstock. 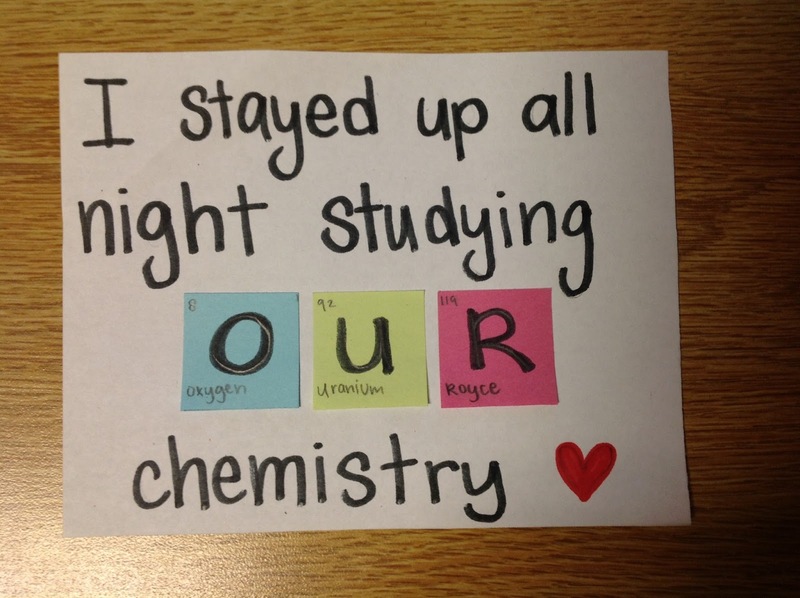 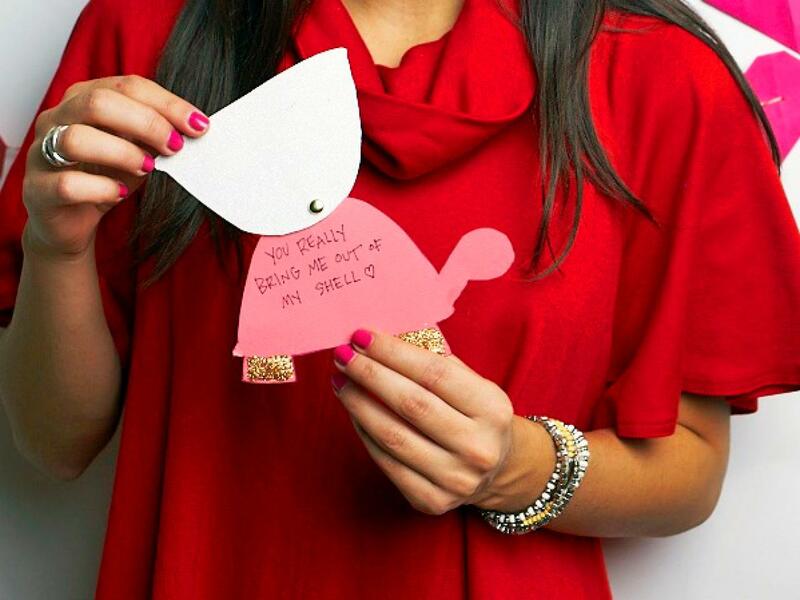 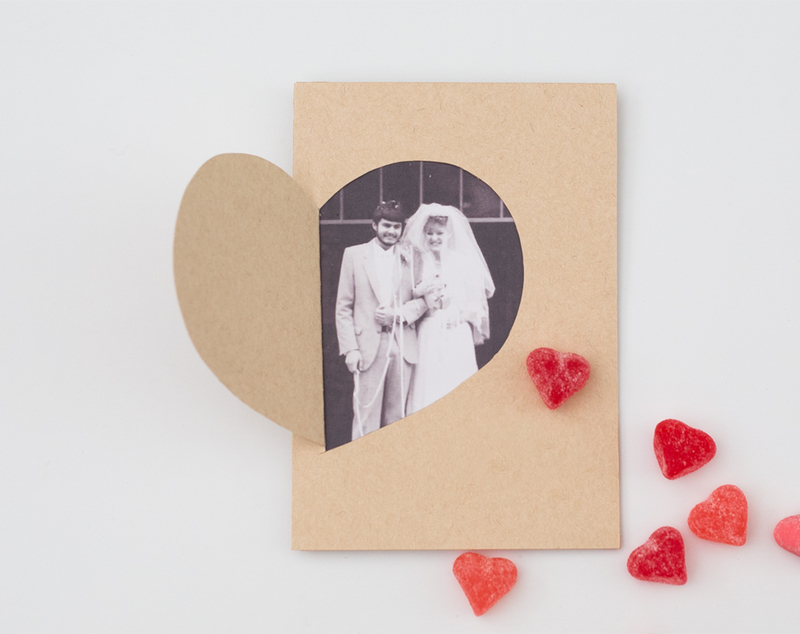 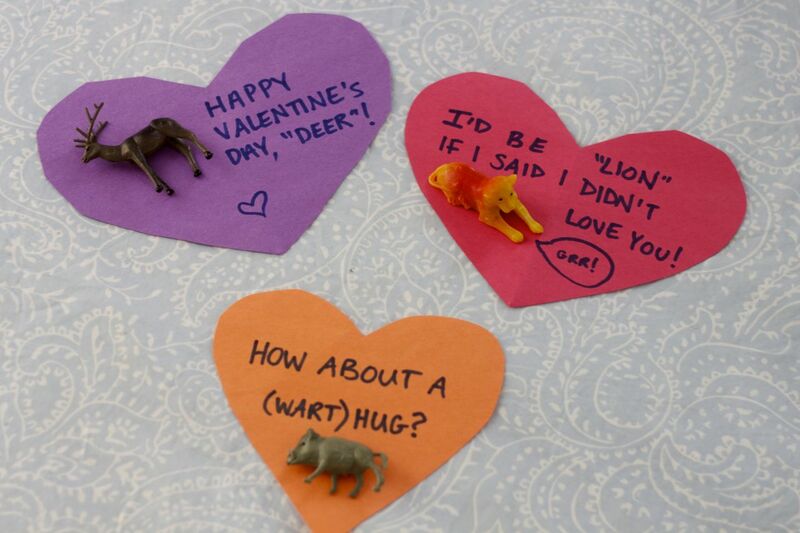 Then, make a heart out of red cardstock. 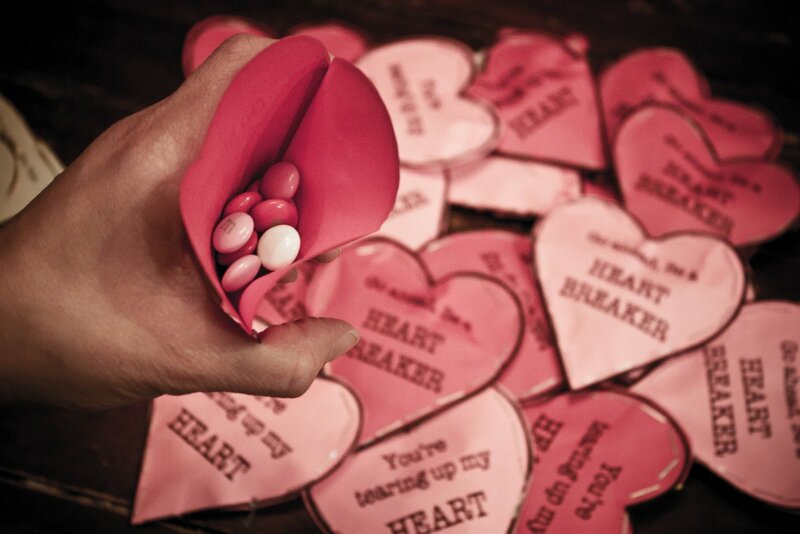 Make sure to put tabs on the heart. Then glue the heart inside the card. 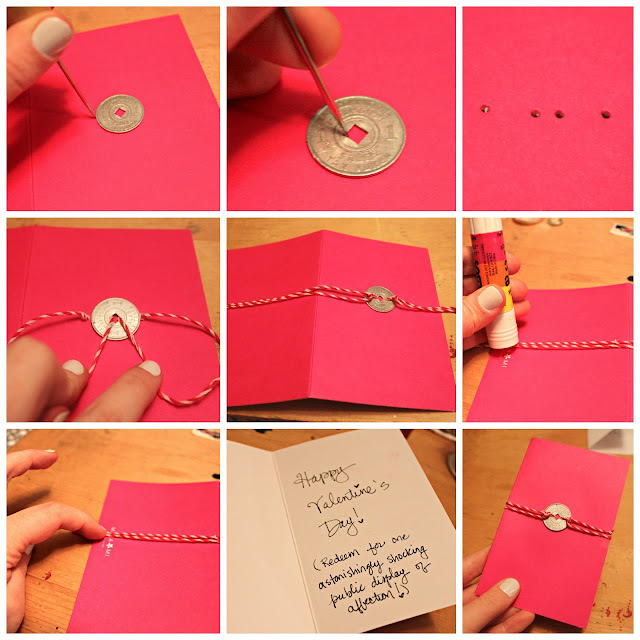 It will pop out when he opens the card.